Particle shape and surface texture influence the properties of freshly mixed concrete more than the properties of hardened concrete. Rough-textured, angular, and elongated particles require more water to produce workable concrete than smooth, rounded compact aggregate. Consequently, the cement content must also be increased to maintain the water-cement ratio. Generally, flat and elongated particles are avoided or are limited to about 15 % by weight of the total aggregate. 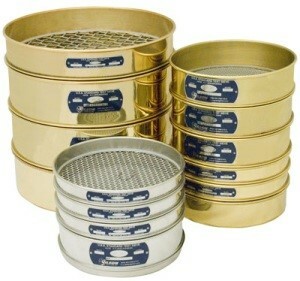 Sieves required are 63, 50, 40, 31.5, 25, 20, 16, 12.5, 10 and 6.3 mm (Based on requirement and Gradation of Aggregate). Thickness Gauge have width equal to 0.6 times the mean dimension of the aggregate. Length Gauge have length equal to 1.8 times the mean dimension of the aggregate. A quantity of aggregate shall be taken sufficient to provide the minimum number of 200 pieces of any fraction to be tested. Separation of Flaky material- Each fraction shall be gauged in turn for thickness on a metal gauge of the pattern shown in Fig. 3, or in bulk on sieves having elongated slots. The width of the slot used in the gauge or sieve shall be of the dimensions specified in co1. 3 of Table 1 for the appropriate size of material. The total amount passing the gauge shall be weighed to an accuracy of at least 0.1 percent of the weight of the test sample. The Flakiness Index is the total weight of the material passing the various thickness gauges or sieves, expressed as a percentage of the total weight of the sample gauged. 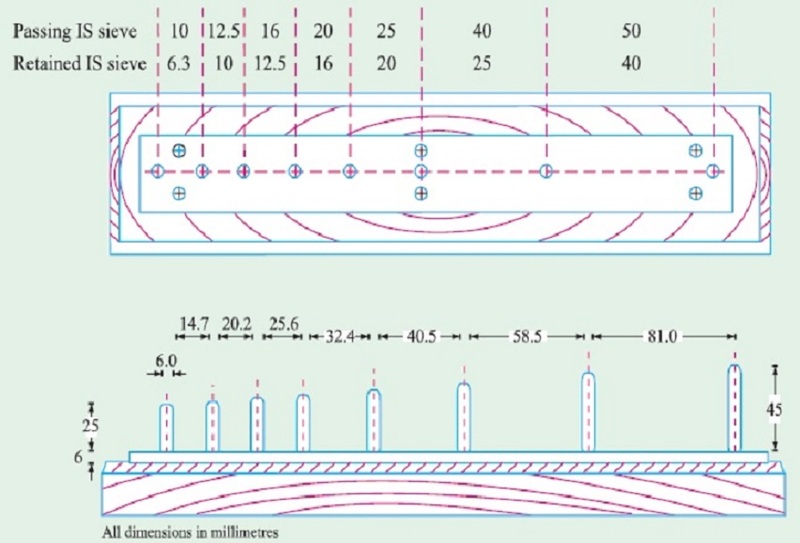 Separation of Elongated Material- Each fraction shall be gauged individually for length on a metal length gauge of the pattern shown in Fig. 4. The gauge length used shall be that specified in co1. 4 of Table 1 for the appropriate size of material. The total amount retained by the length gauge shall be weighed to an accuracy of at least 0.1 percent of the weight of the test sample. 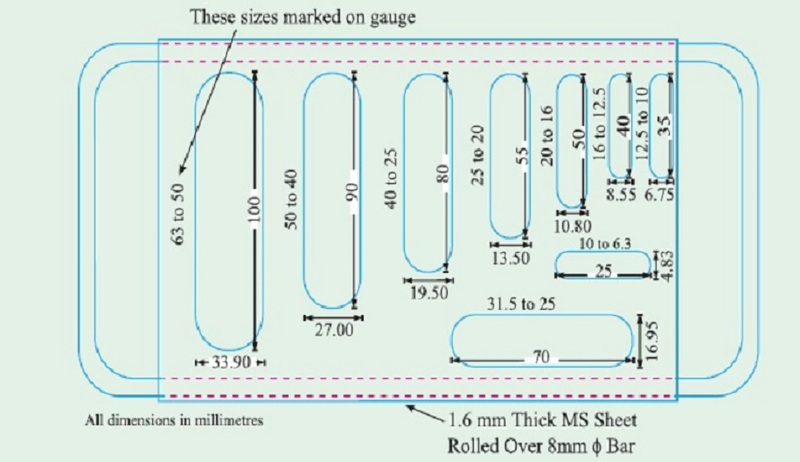 The elongation index is the total weight of the material retained on the various length gauges, expressed as a percentage of the total weight of the sample gauged.